Welcome to the third installment of (some of) My Favorite Authors! Have you read any of Brea Brown’s books yet? Yes? Well, then you’ll understand why I love her so much. No? Well, get started – she’s written nine of them. Yep, nine. Read her bio and you’ll see why I’m in awe of this talented, funny writer. Brea Brown lives in Springfield, Missouri, with her husband and three sons, but her international support network stretches as far as Australia. 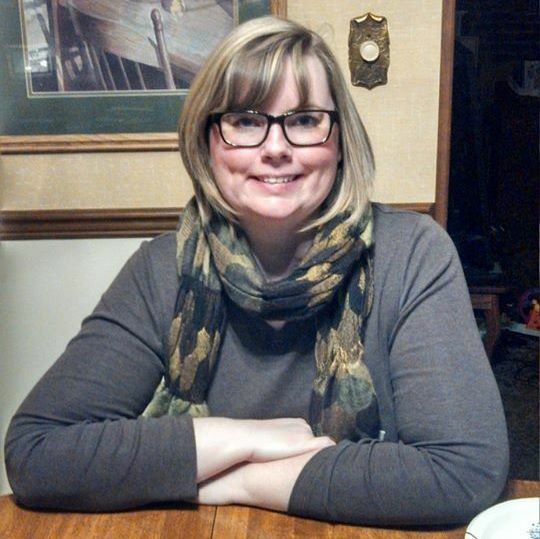 She’s an administrative assistant at an environmental consulting firm for forty hours a week and a writer all the other waking hours of the week not taken up by motherhood, wifedom, reading, and watching cheesy TV shows like Sleepy Hollow. (That leaves a surprisingly large number of hours, believe it or not.) Her published novels are Daydreamer, The Secret Keeper, The Secret Keeper Confined, The Secret Keeper Up All Night, The Secret Keeper Holds On, The Secret Keeper Lets Go, Plain Jayne, Quiet, Please! and Let’s Be Frank. 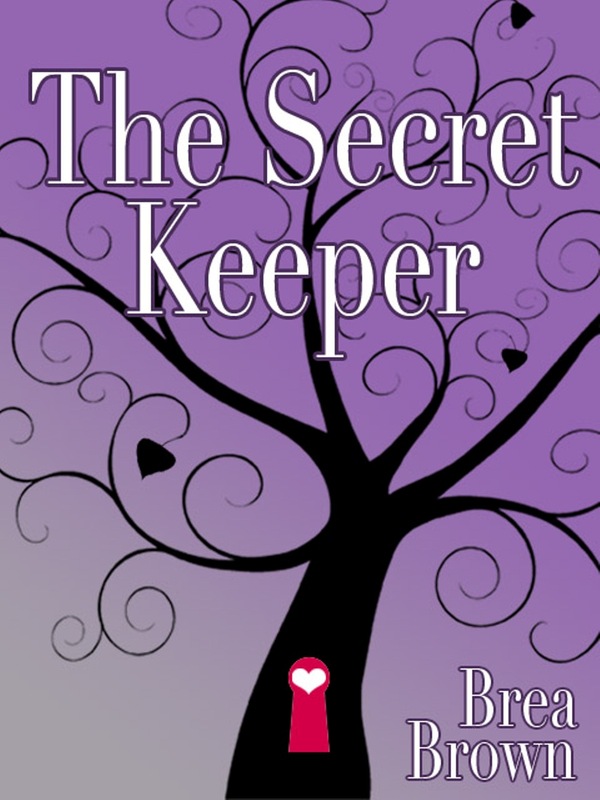 Coming soon: The Secret Keeper Fulfilled, the sixth and final book in the series. Welcome, Brea! So happy to have you here. So, who designs your fabulous book covers and how much input do you have in creating them? BB: My best friend, Laura Sellars, designs my book covers. She’s mega-talented, so my input involves, “Hey, I need a cover. Do you think you could make one for me, please?” and…that’s it. I gave her some ideas for my cover for Let’s Be Frank, because she hadn’t read the book, so she needed a jumping-off point, but she ended up coming up with something completely different (and a thousand times better) than what I’d suggested. So, I stick to writing the books, and let her work the magic on the covers. It’s a beautiful thing. BB: When I feel like, ‘I don’t know if I can do this anymore,’ and ‘All of my ideas seem to be the same,’ and ‘My writing is so flat,’ I pick up a book by Jennifer Weiner or Rainbow Rowell and I think, ‘YES! This is how you do it.’ They’re very inspirational to me, because their voices are so distinctive, and I admire that. Humble authors also inspire me. One of my favorites is Catherine Ryan Hyde. She’s unassuming and down-to-earth, in spite of being one of the most talented writers currently producing fiction. I don’t respect authors who project an air of entitlement. There’s a lot of that going around nowadays. Folks like Ryan Hyde help me keep the faith. Authors sometimes are categorized as “plotters” or “pantsers.” How would you describe yourself as what goes into the creation of a new story? BB: Well, I’m definitely a pantser. For sure. I often don’t know how a story is going to end, and I don’t know what’s going to happen between the beginning and the end, other than a few vague plot points. Sometimes not even that. I like to let the story take me where it’s going to take me. I write stories I’d like to read, so it’s like I’m reading them as I write them. That gets me trouble sometimes, but it’s just how my creative process works. I come up with a concept (usually by observing someone in real life – yeah, kind of creepy), then I build a whole world around that person. Sometimes I write vague character sketches to get a better idea of the backstories involved, but for the most part, I learn about them as I go. I often don’t even know what the main conflict is going to be or what the climax of the story will entail. It’s a lot of fun! Thanks, Zulu Delta! That’s definitely how it works for me in a lot of cases. Brea/Martha…Is your cover designer Laura Sellars from Asheville, NC, because I’m a self-pubbed author who splits her time between RI and Asheville, NC..If not, that’s OK, too, but..and I’m looking for an artist to do cover for a memoir. Pls. have her check my blog website to see if she might be interested…I’m with Association of Rhode Island Authors…. Colleen, nope. She’s from Springfield, MO, like me. I’ll give her the info, though, and let her decide if it’s something she’s interested in doing. Thanks! Another wonderful interview and sounds like a great book. Thanks for the chance to win a copy. Ha, Lottie! A pantser in our world is someone who writes by the seat of her pants (instead of outlining), letting the characters’ voices guide her writing. I loved DAYDREAMER, too, Cat. So grateful I found BB. 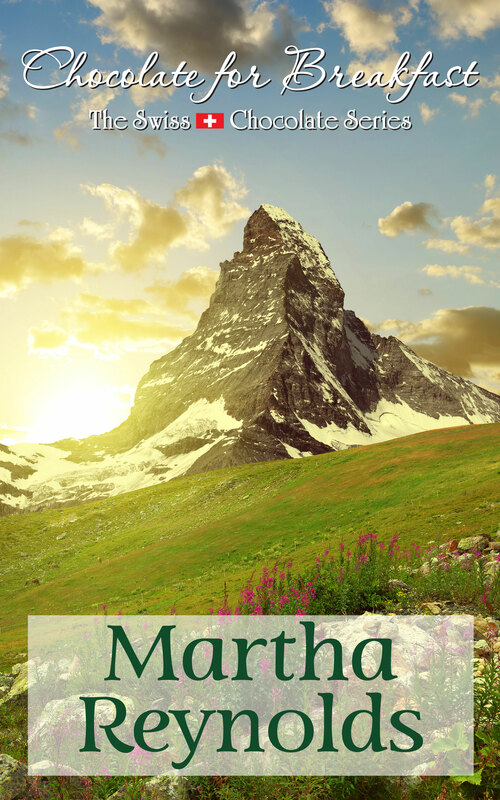 Thanks for having me, Martha! Good luck to the contest entrants! A pleasure to introduce you to more readers! One of my favorites visiting one of my favorites! So much xoxoxoxo. And everyone will want to snap up a copy of TSK. I’m addicted to this series!